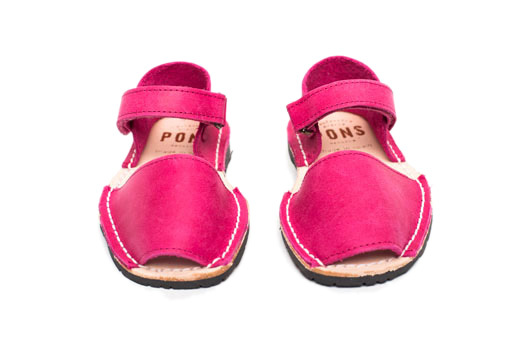 Let your little one be pretty in pink with our Frailera Pons Avarcas for Kids in Fuchsia. 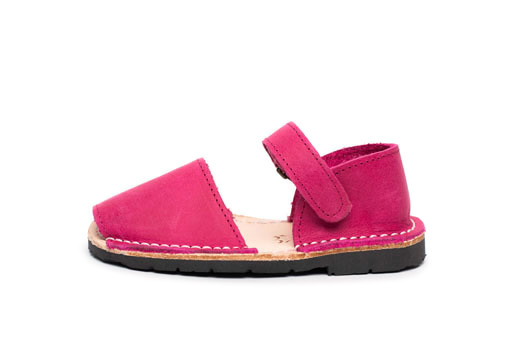 A fun hot pink color, these Pons sandals are handmade in Menorca with the highest quality all natural leather and have a flexible rubber sole. 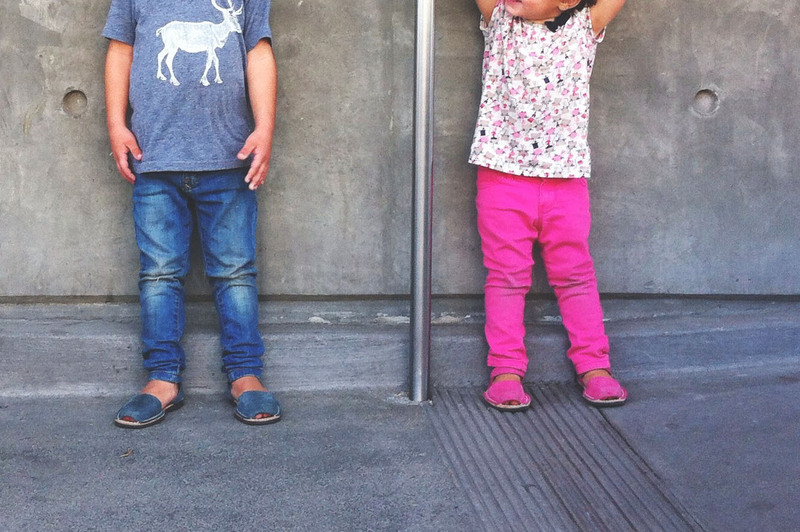 With an adjustable velcro strap closure, these kids Avarcas also have extra heel support for greater stability too as your kiddo enjoys the day with their rosey toes!